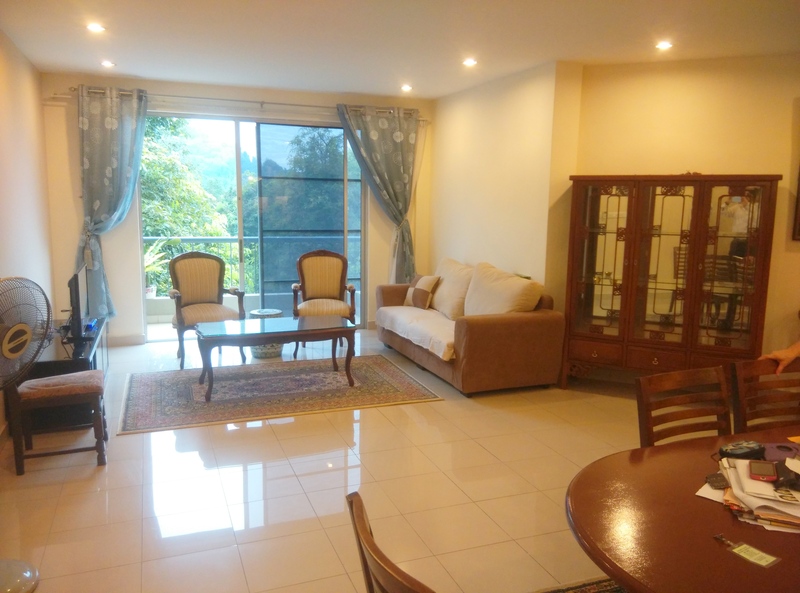 Hello friends, we have a very nice unit for sale here in Menara Kayangan Taman TAR, Ampang. It is a split- leveled unit with a size of 1,543 sf, has 3 bedrooms and 2 bathrooms. It has a balcony overlooking the golf course. 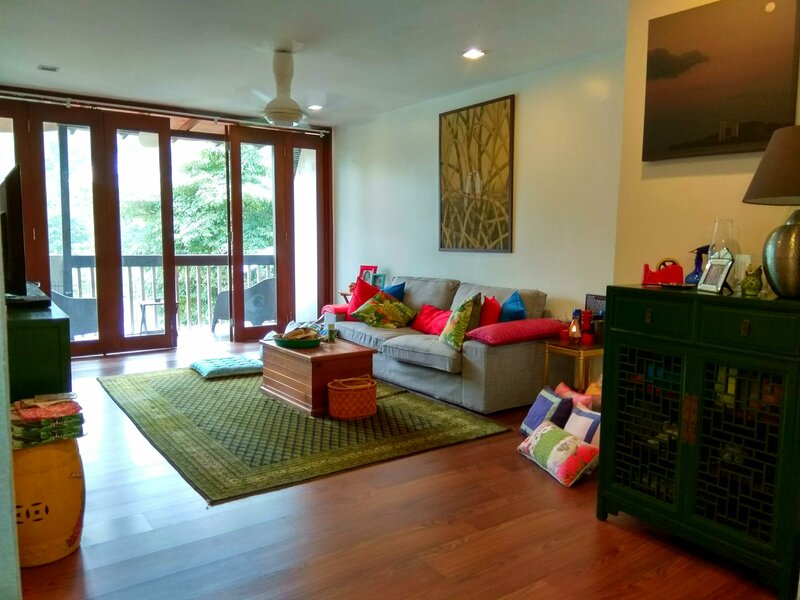 The unit will be sold partly- furnished i.e. 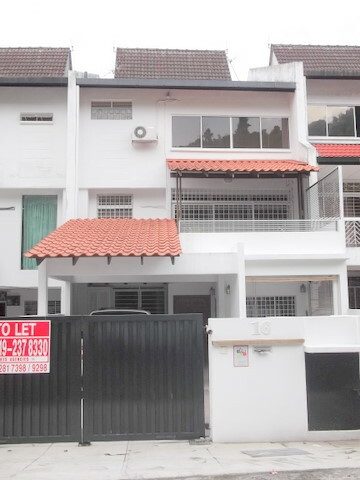 without furniture and the sale price is RM580k neg. It comes with a covered car park.